If you want to learn how to ride a bike or take your skills on and around the bike to the next level, this Class is for you! The Tour de Lincoln Cycling Class will prepare all levels of bikers for the May 11, 2019 100K event. Bike Training and Equipment 101: Learn how to train on the bike in addition to getting the latest information about bikes/equipment. 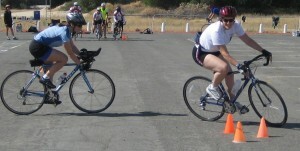 Bike Skills Clinics: Learn novice, sport, and advanced bike handling skills like cornering, starts/stops, braking, shifting, gear selection, pedal efficiency, and more! Bike Repair & Maintenance Workshop: Learn how to care for your bike. Discussion topics will include brake/shifter adjustment, periodic inspection/tune-ups, drive-train cleaning, lubrication, and learn how to fix a flat on YOUR bike! 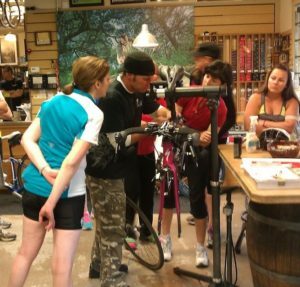 Bike Fit Workshop: Learn the elements of proper fit on the bike and then get a professional evaluation of your fit. 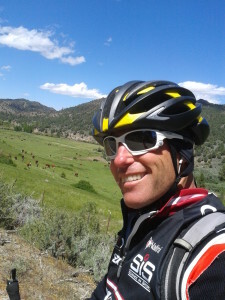 Coached Bike Rides: Get out on your bike and enjoy a coached bike ride. 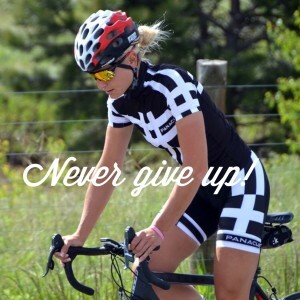 You will get real-time feedback on your cadence, handling skills, pedal efficiency, and more! You will enjoy the fun of riding with a group as you meet and establish new riding partners and check out some new roads/routes. Short, medium, and long ride options will be available at every workout. In addition to the sessions above, you will receive a Welcome Packet, Level I/II training plans, custom logo apparel, tech-t shirt, and a water bottle. When you add it all up, the retail value of this Class is well over $450! The 2019 Tour de Lincoln Class being offered for only $199! And, you can save $10 if you sign-up before March! Space is limited, so sign up NOW and reserve your spot! Or, if the full Class is too much with your schedule, you can drop-in on individual sessions for $30 or take advantage of our 4-Session bundle for only $99. Demo bikes and rentals will be available to Class participants. What if I can’t make all of the workouts? You can attend any one session for $30 or bundle any four for only $99! What if I ride slow? Each workout will feature beginner, intermediate, and intermediate-advanced ride options and, we have a “no-drop” policy. What if I don’t have the required equipment? You can pick up everything that you need at our amazing sponsor, East Sac Bike Shop. “I remembered my first bike clinic with you today as I rode with a new biker today. You were so patient and kind as you took off my clipless pedals because I clearly wasn’t ready for them yet….I was so clueless and scared. Because of your help and support from you and the coaches, I’m now madly in love with biking and love it when I see you on the bike trail.